Wedding season is right around the corner and we know every soon-to-be bride out there is planning away. Everyone wants their wedding to be special and memorable, and it’s important to incorporate little bits and pieces of your personality throughout your special day. I recently got engaged and since I work in the cigar industry I thought a great item to offer guests on the big day would be cigars, of course. 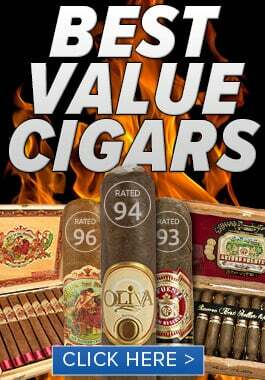 I have been on the hunt for a classy cigar that both the novice and the experienced smoker will enjoy. If you’re going to have cigars at your wedding you want to make sure you have enough for everyone that smokes. I would say having cigars for 1/3rd of your guests should be plenty, unless you have a lot of people in your family that smoke cigars. Since it is your wedding day, you want to get cigars that are known for their quality so here are a few that we recommend. Romeo y Julieta 1875 Delux Glass Tubes are a modern cigar with a classic taste. This medium bodied cigar features a decadent Indonesian wrapper that surrounds classic Dominican binder and filler tobaccos. 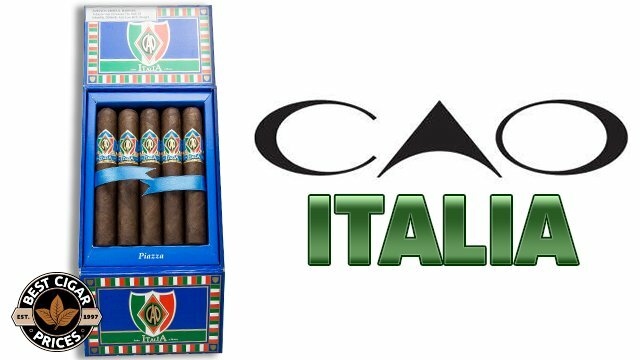 Made with the experienced smoker in mind, these cigars boast a white ash and provide a smooth, mellow taste. Each cigar is placed in a glass tube that provides protection to each cigar giving them a high class look. Ashton Classic Imperial Tubes are another cigar we think fits the wedding occasion nicely. The name Ashton cigars alone is strongly associated with high quality, premium cigars. Handmade in the Dominican Republic, these cigars are made from a blend of specially aged Dominican leaves and feature a Shadegrown wrapper. Ashton Classic Imperial cigars are an excellent, mellow smoke, perfect for both seasoned and novice smokers to enjoy. Cloaked in an Ecuadoran Sumatra wrapper, Hoyo De Monterrey Café Royal Tubes are great cigars to feature at a wedding. 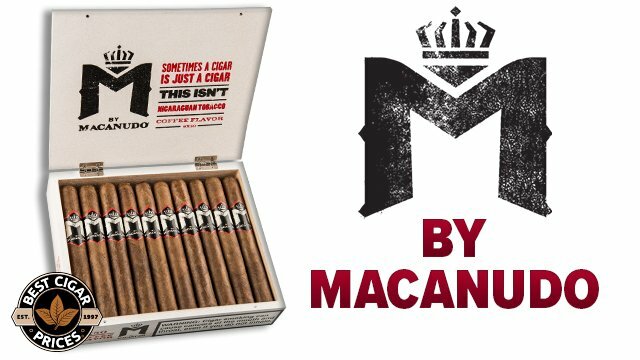 These medium to full bodied smokes were given an 87 rating by Cigar Aficionado and are a true Honduran cigar crafted with Cuban-seed tobacco. 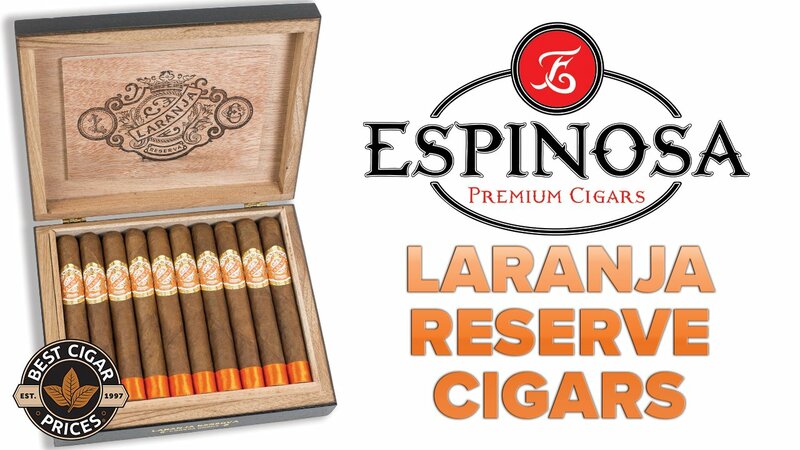 These cigars offer an enjoyable smoking experience and are perfect for handing out to guests at a wedding. Some of the most consistent smokes on the market are Padrons. The Padron Anniversario Serie 1964 is also an excellent choice. Introduced in 1994 to celebrate 30 years of the Padron family being in business, the Padron Anniversario Serie 1964 is made with sun-grown natural and Maduro wrappers and features an aged blend of tobaccos. 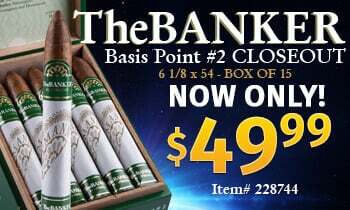 These delectable cigars have been box pressed giving them a perfect draw and straight burn. If you’re really into cigars you can hire a professional cigar roller to come and hand roll cigars at your wedding. A lot of companies provide custom bands for cigars so you can get personalized bands with the bride and groom’s name and the date of the wedding added. No matter what you decide on, if you offer cigars to guests on your special day it’s going to be a memorable part of your wedding.